Listings for all local services. Below you can find out all the information you need on the services, shops and businesses in the Alexandra and Central Otago region. Want to be added to the directory? Please complete the online application form here. 022 305 9062 - Please text only! 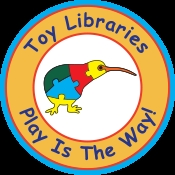 Alexandra Toy Library is a not-for-profit organisation, administered by a small group of dedicated volunteers. 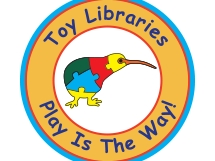 Operating in a similar way to a public book library, we offer a range of quality toys, puzzles, games and learning activities for members to hire for a set period of time. Most members pay an annual fee, and we also have casual and grandparent membership options where there is a small fee paid per visit. This website is managed by Promote Alexandra Inc. A small group of locals who actively promote Alexandra as a great place to live work and play. The group welcomes feedback and will continue to add, modify and improve this site regularly. If you have any thoughts or suggestions, please contact us.